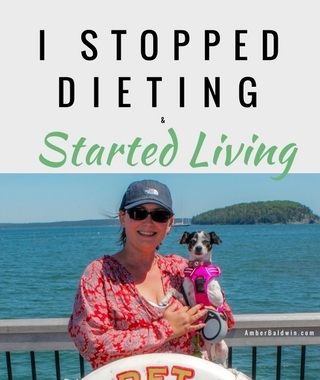 No more diets - no more living on autopilot. You can take back control, lose weight, and enjoy freedom. You get free weekly videos to inspire you and start living! If you’ve said these comments to yourself – you’re not alone. I’m here to help you break through these barriers, regain your power, and let your light SHINE!